When will people learn to not care what other people buy or don't buy?? What about getting the first one right first Samsung. 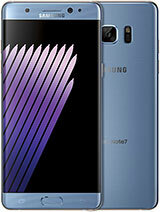 Looks cool and IÂ’m sure there are lots of Samsung fans willing to buy this. Have been using an XR extensively now for 6 months I can honestly say it's very refined and a true pleasure to use. Geeze what an ugly phone.